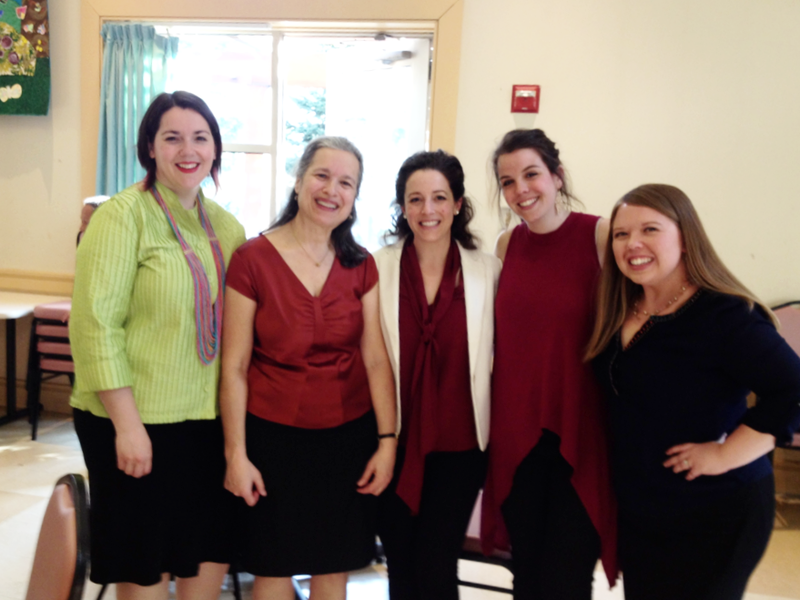 Opera on Tap singers join Diane at Rosie's Place in Boston for "Let Voices Sing! Music Street brings award winning alumni and current New England Conservatory musicians to perform in intimate settings, including hospitals, libraries, shelters, senior centers and more. "Remembering the Rosenthals" concert 2017 featuring cello, clarinet, violin and piano. 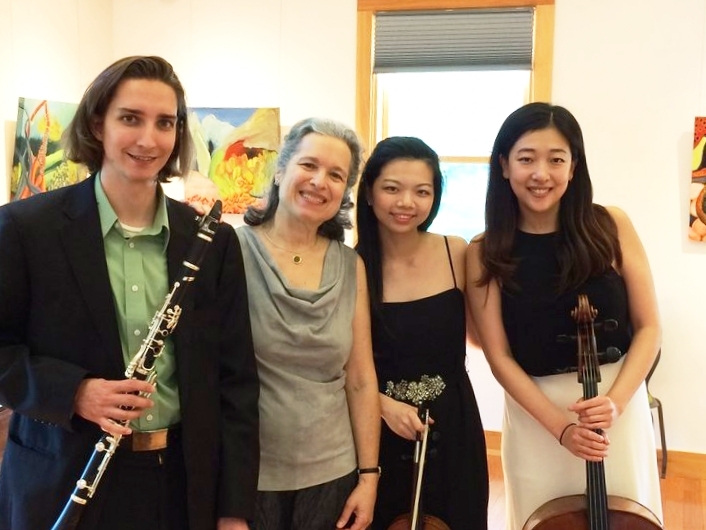 Music Street instrumentalists and vocalists delight in bringing colorful themed programs to the new West Tisbury Library on the island of Martha's Vineyard three times a year. 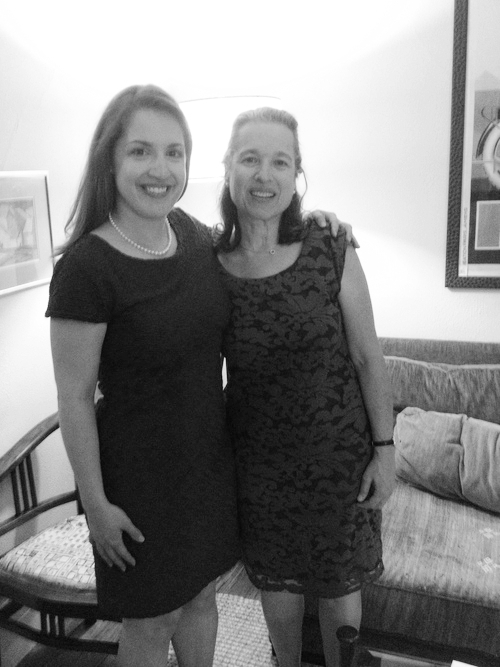 Diane and Bethany after It's a Woman's World Salon performance September 2014. Music Street performers are seasoned musicians, both vocalists and instrumentalists, affiliated with the New England Conservatory and accompanied by pianist and founder Diane Katzenberg Braun.